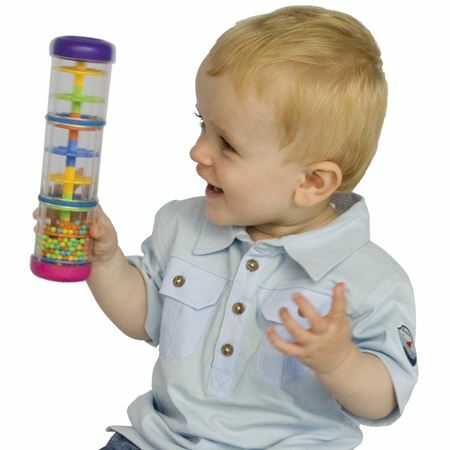 A selection of toys, gifts and games for babies and toddlers, bursting with fun and stimulation. 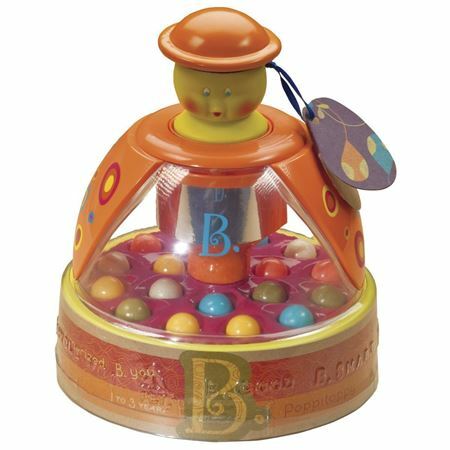 Frog in a Box, from Galt, is a soft fun version of the classic Jack in the Box, where the frog jumps right out of the box! 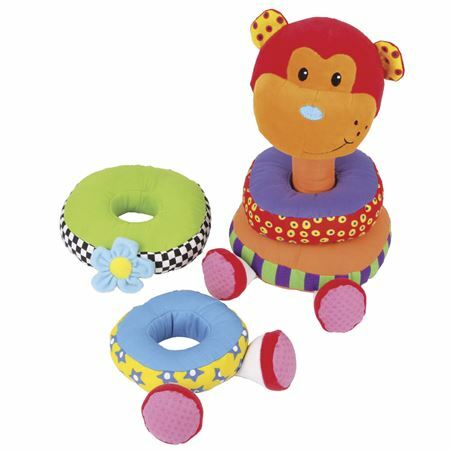 Delightful bootee and wrist rattle set for hours of footfinding fun! A gorgeous traditional wooden rocking horse in soft padded fawn cord fabric with saddle, bridle, reins and wooden handles. 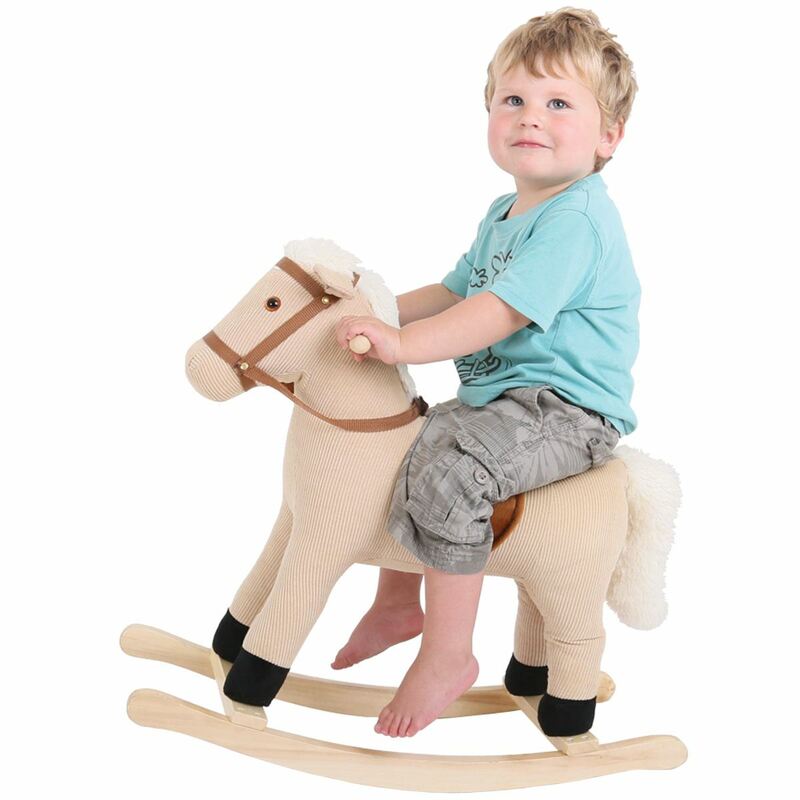 Everyone will want a ride on this pretty pink floral wooden rocking horse! 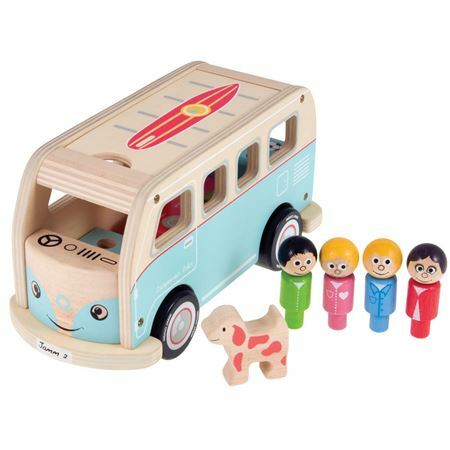 Superb quality wooden camper van, rigorously tested and suitable for children aged over 12 months. 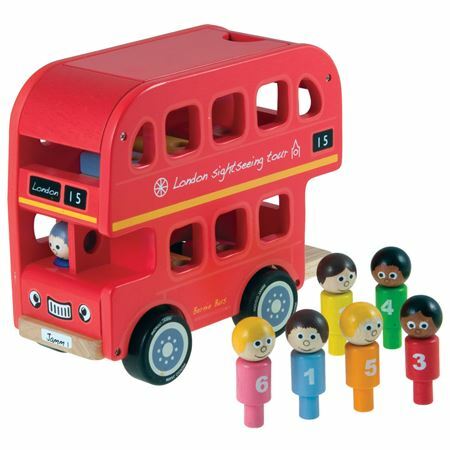 Complete with family of four and a dog and colour matching for extra interest. 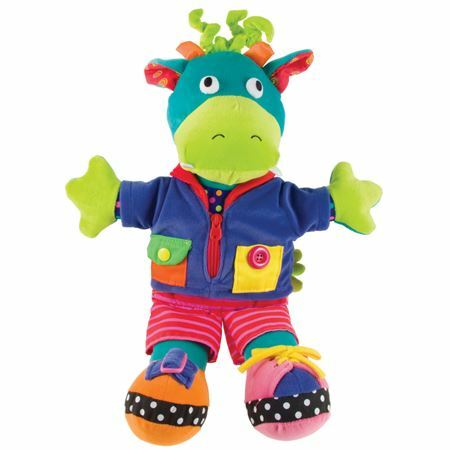 Delightful soft toy dragon, with different clothes fastenings to help teach little ones how to dress and fasten their own clothes. 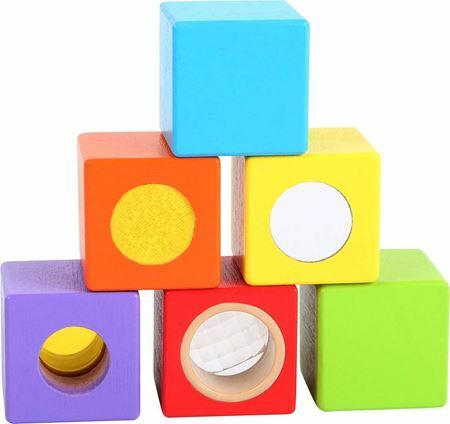 Perfect for little hands! 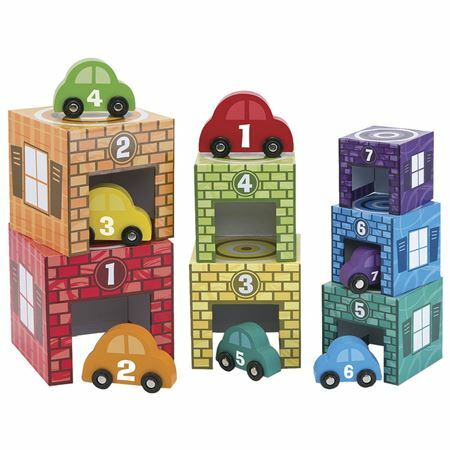 Press the 4 colourful people to make them pop up and down to delight babies and toddlers. 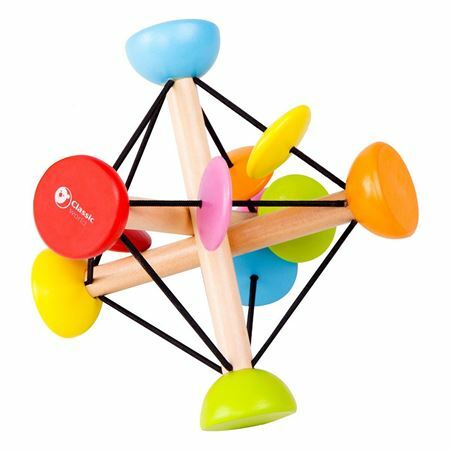 Very popular stimulating and entertaining wooden toy from Galt. 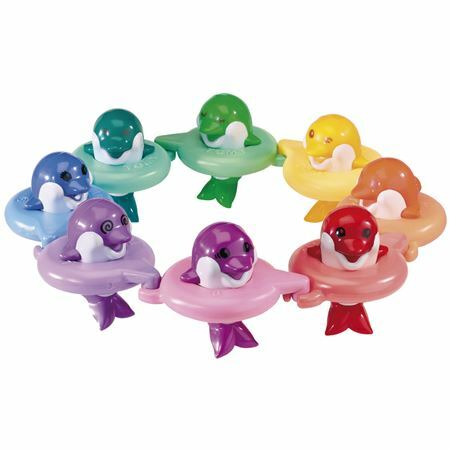 "Boing Boing!" 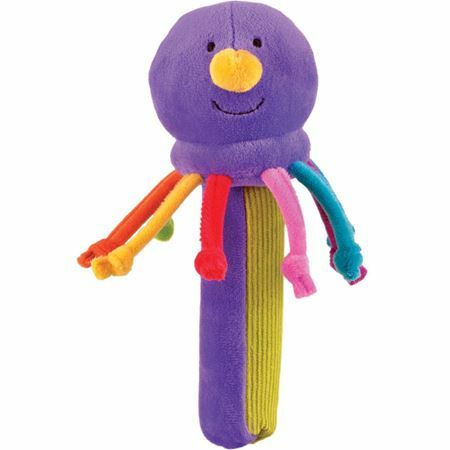 This soft, squidgy ball makes a glorious "boinging" noise to little one's great delight! 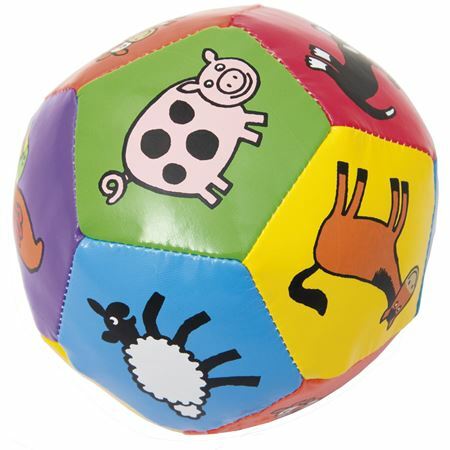 Soft, squidgy ball with animal pictures and glorious reverberating boing sound! 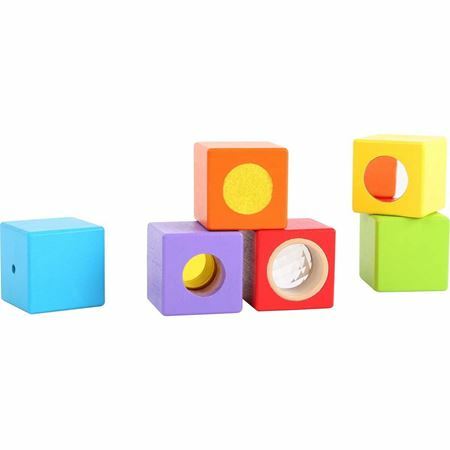 Stimulating wooden activity cube for hours of enjoyment! 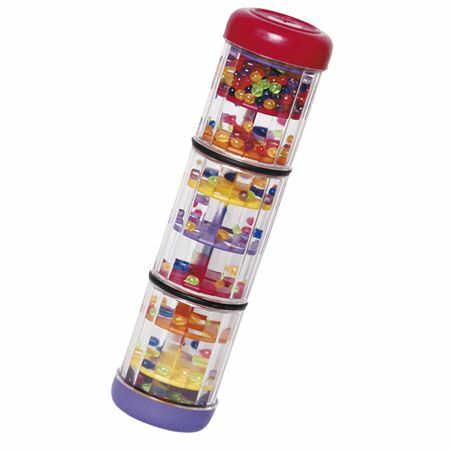 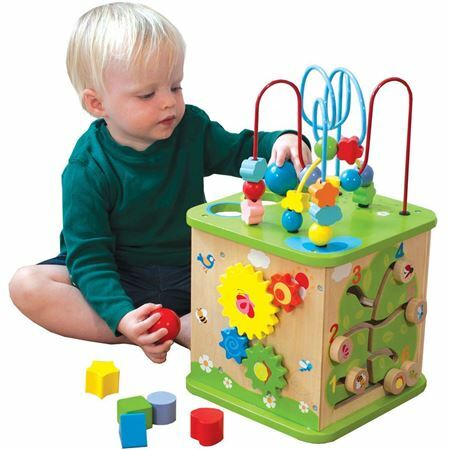 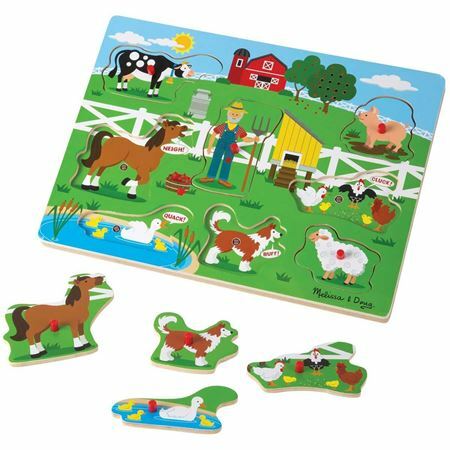 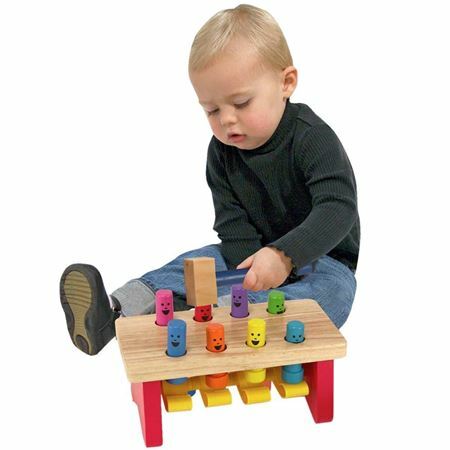 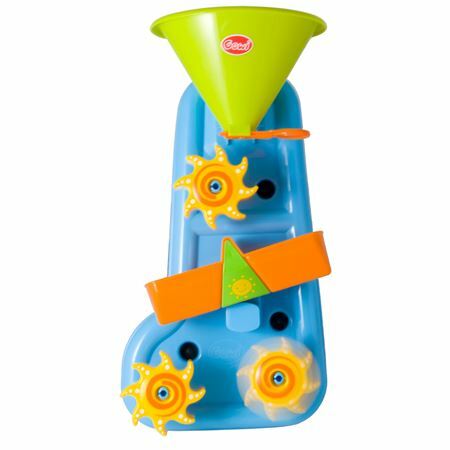 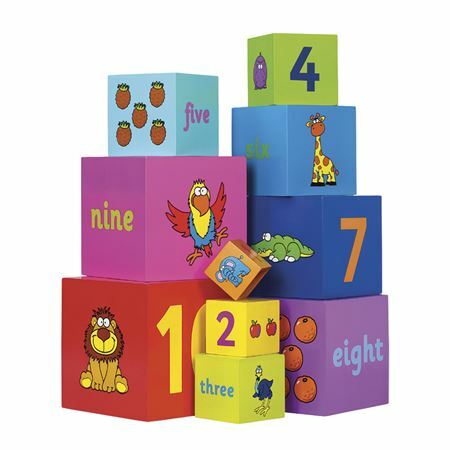 Each side and the top have different activities, gears, shape sorter, bead frame and more! 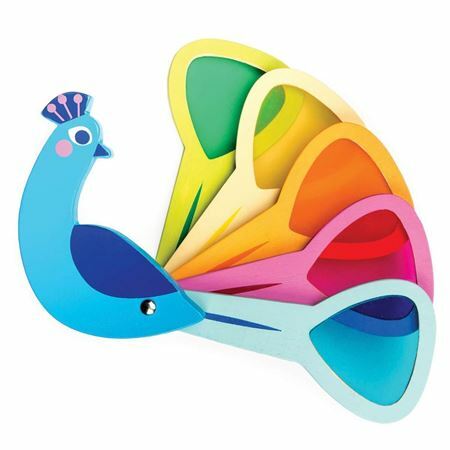 Beautifully made with illustrations of nature. 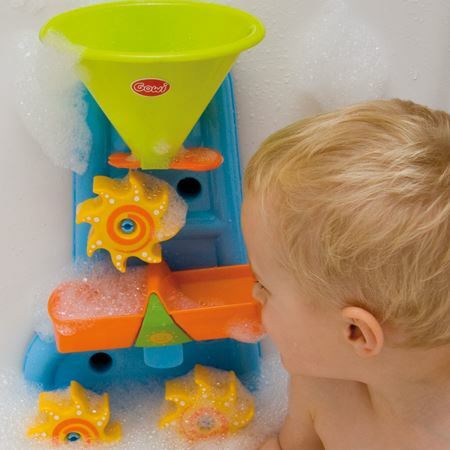 Bath Water Wheel for good clean fun! 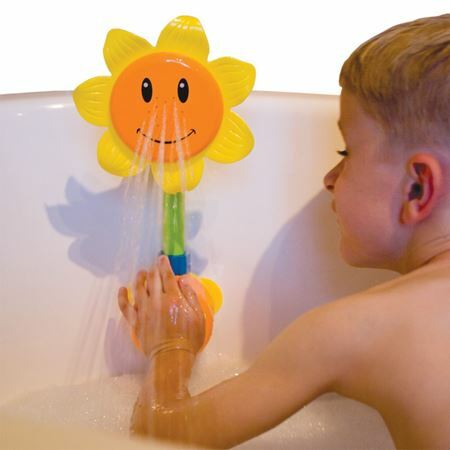 Bright yellow smiley faced flower that showers water pumped up from the bath. 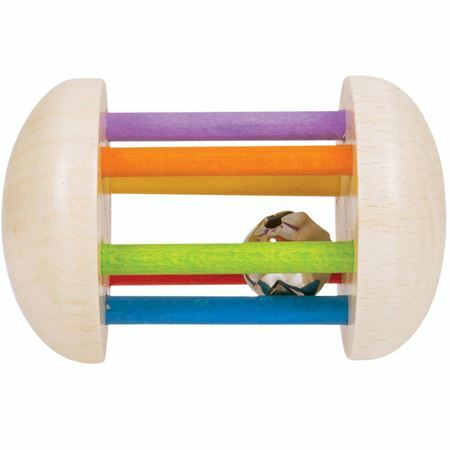 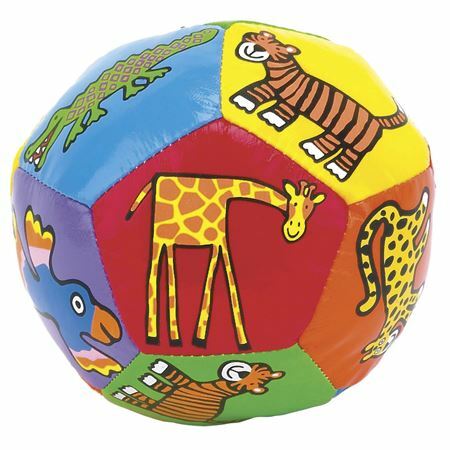 Colourful toy with vibrating, popping, jumping balls to delight younger children. 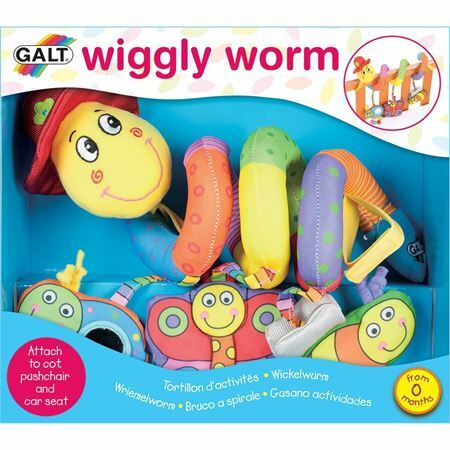 Bright and cheerful worm to coil around buggies, cots and car seats to entertain baby with its tactile textures, patterns and sounds. 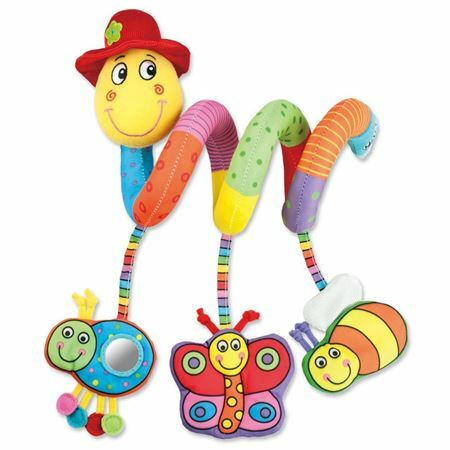 With three hanging toys – bee rattle, crunchy butterfly and mirror ladybird. 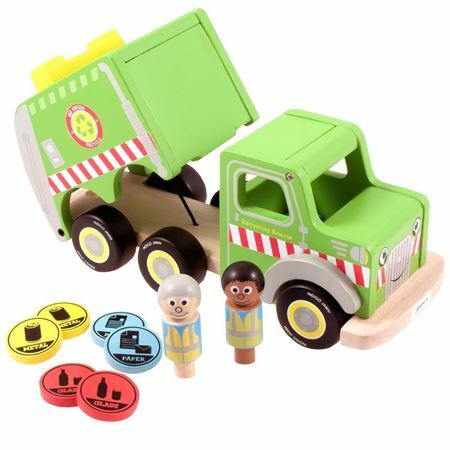 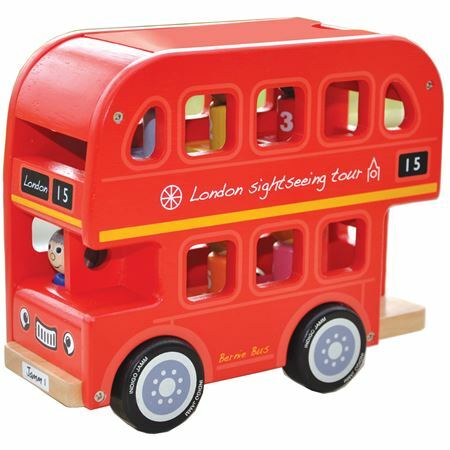 Bernie's bright red wooden double decker bus is a great learning activity toy with 6 little wooden children, coloured and numbered for matching games. 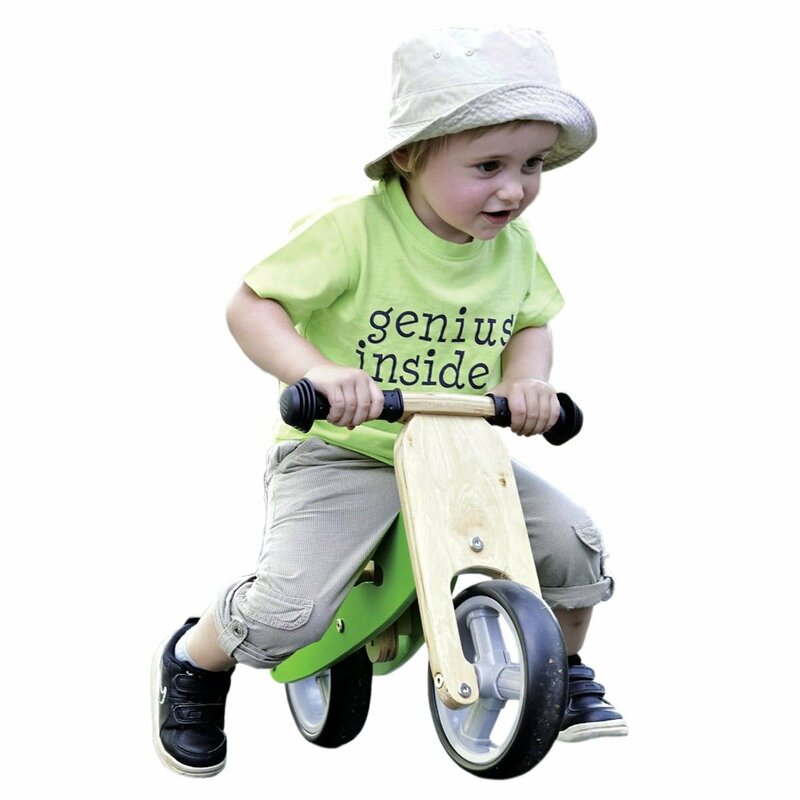 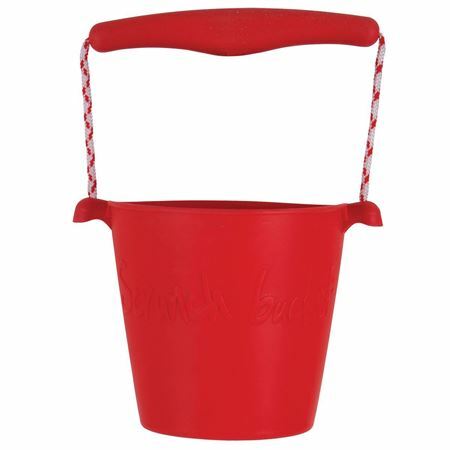 Rigorously safety tested for use by children aged over 12 months. 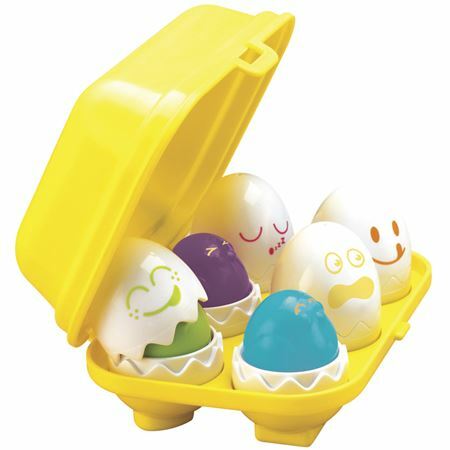 Novel shape sorting and colour matching toy with squeaking cheeping eggs! 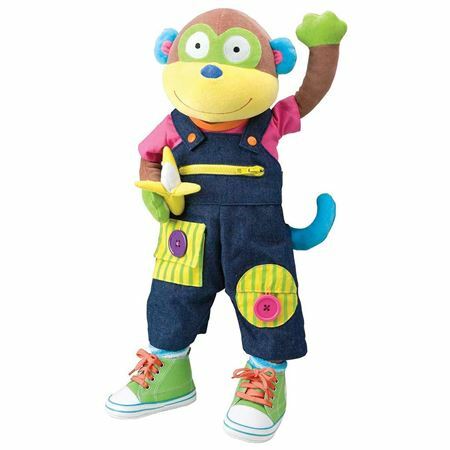 Soft and cuddly monkey to dress and love. 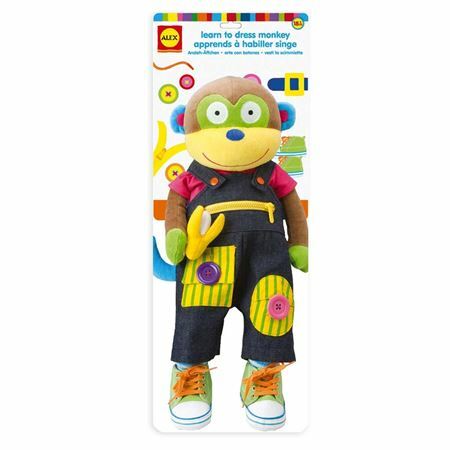 With 11 different activities – from zips and poppers to lacing shoes and removeable clothes this is a fantastic aid to promoting independence and learning the skills involved in dressing. 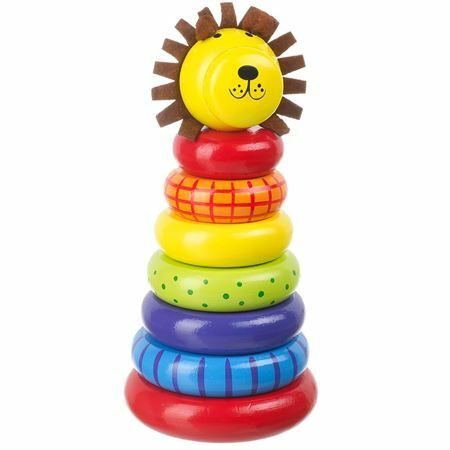 Small wooden rattle for little ones to shake or roll. 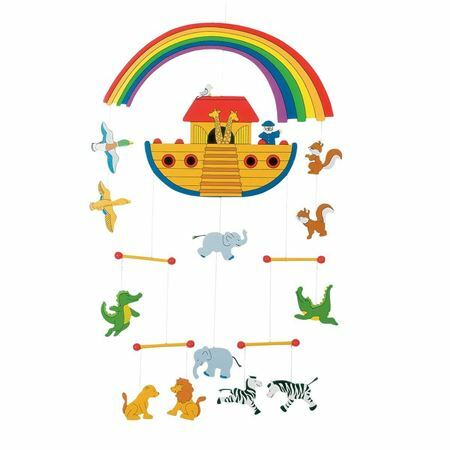 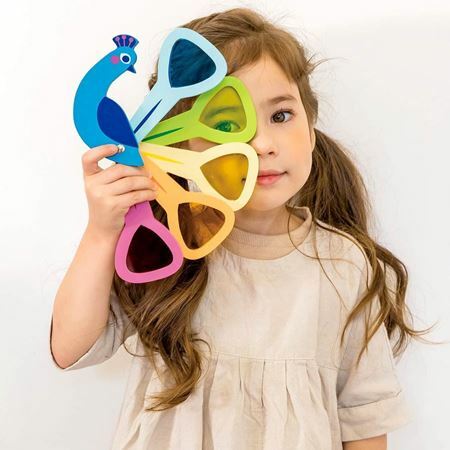 Enchant little ones with this soft sounding, colourful rainmaker. 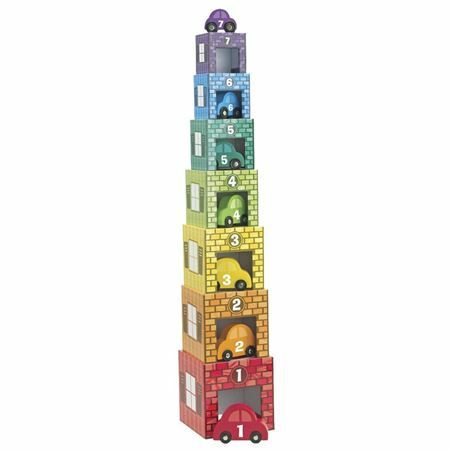 Ten rainbow wooden cubes make a glorious technicolour tower when stacked. 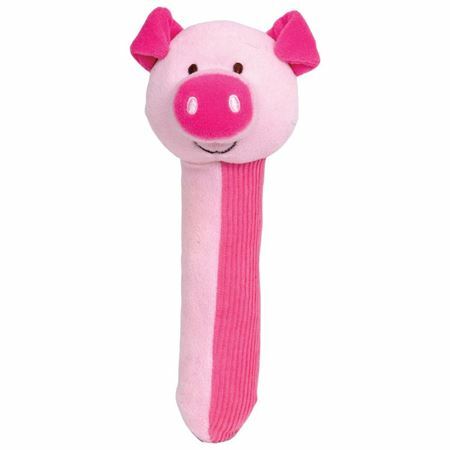 Soft, squeaky and tactile, the squeakaboo pig is the perfect size for little hands to hold. 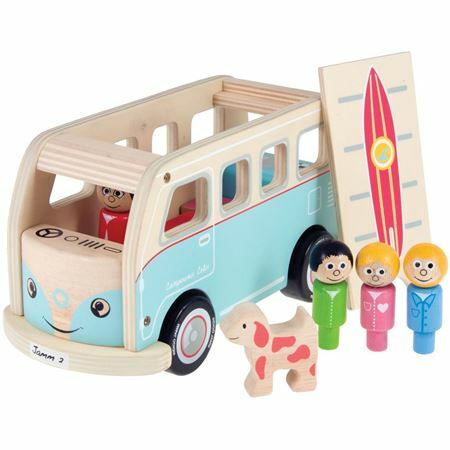 There’s so much to do with this gorgeous pull along train – it’s sure to be a toybox favourite! 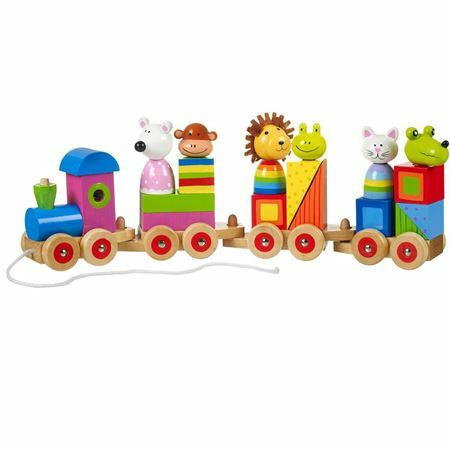 Wooden engine with 3 interlocking carriages, each with a set of shapes painted in strikingly vivid colours and patterns to stack together to make 6 animal passengers to pull along. 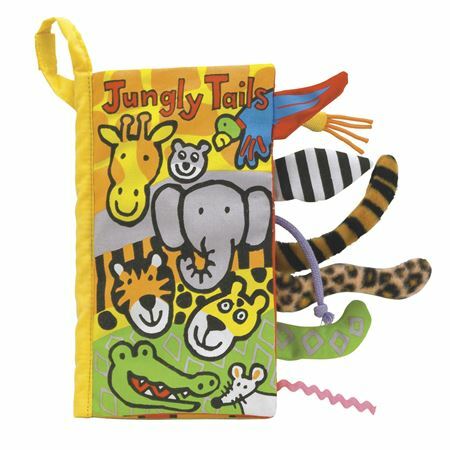 Soft cloth book with 8 jungly tails and a squeaker from Jellycat. 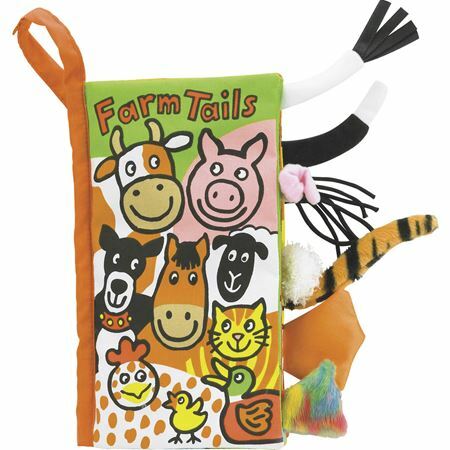 Stimulating soft cloth book with crinkly pages and 8 exciting differently textured tails peeping out! 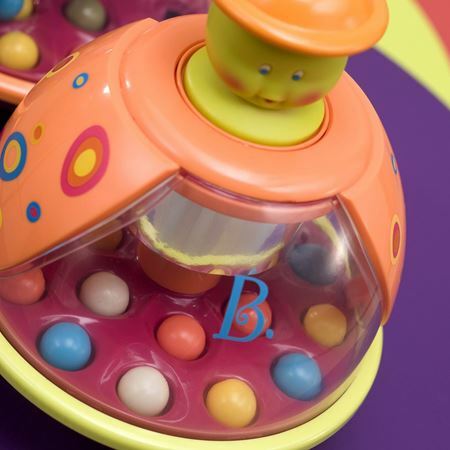 Little ones will delight in this fun junior ball run – similar to a marble run but with large chunky pieces and 5 balls, 2 with faces, 2 with rattles and a transparent mirror ball. 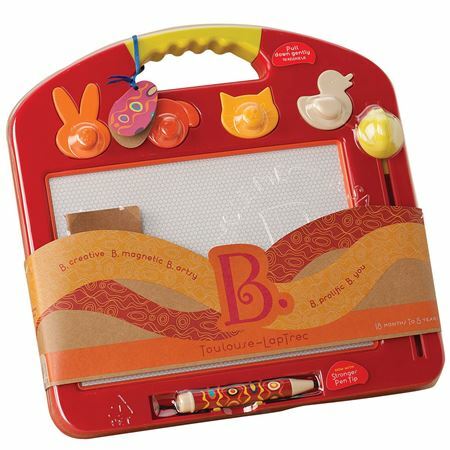 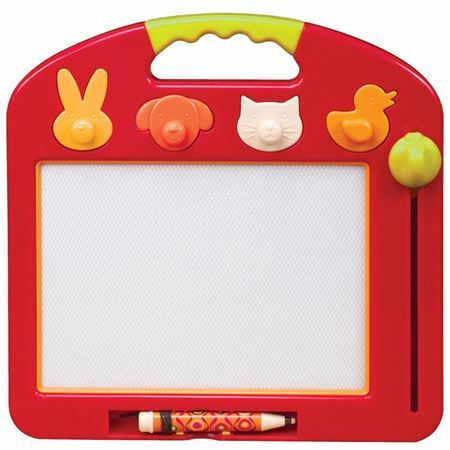 Traditional draw and erase magnetic sketch board, simply draw, write doodle and erase – time and time again. 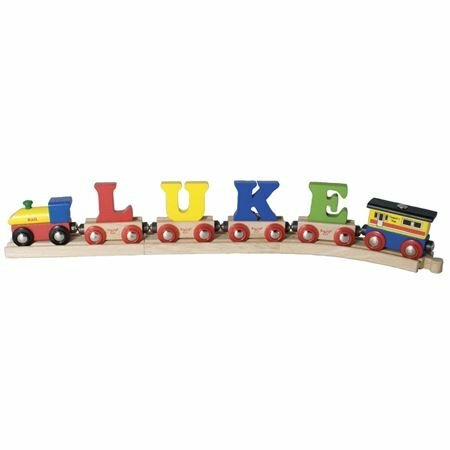 A personalised present and a train in one! 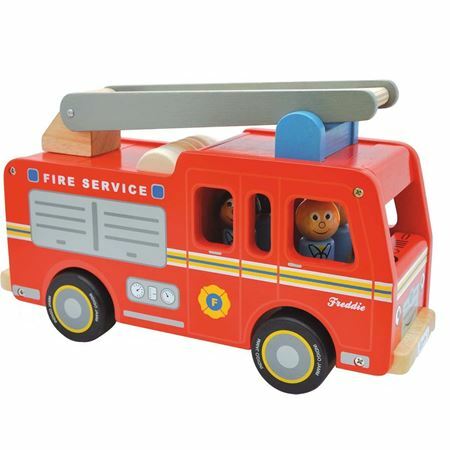 Shown with our Rail Name Engine (code 60223) and Guard's Van (code 60104) which are not included with the train but available separately to make up the full train. 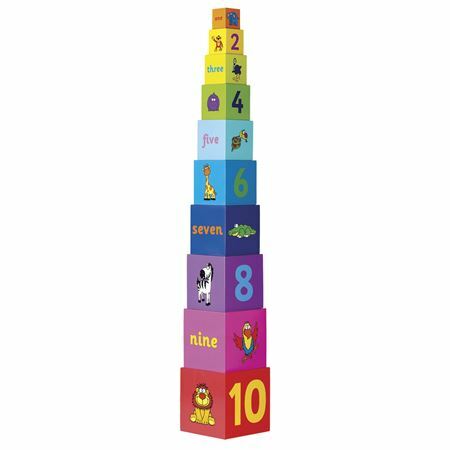 Specify the child's name in the box below and select the number of train letters required - the price will then be calculated, at £2.50 each. 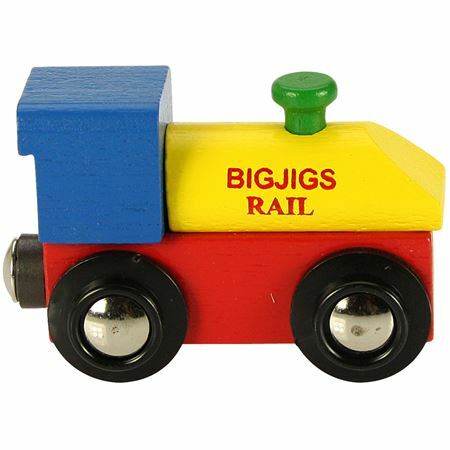 Due to the height of the letters, they will not fit under the bridge in the Figure of Eight train set, but are fully compatible to run on the track. 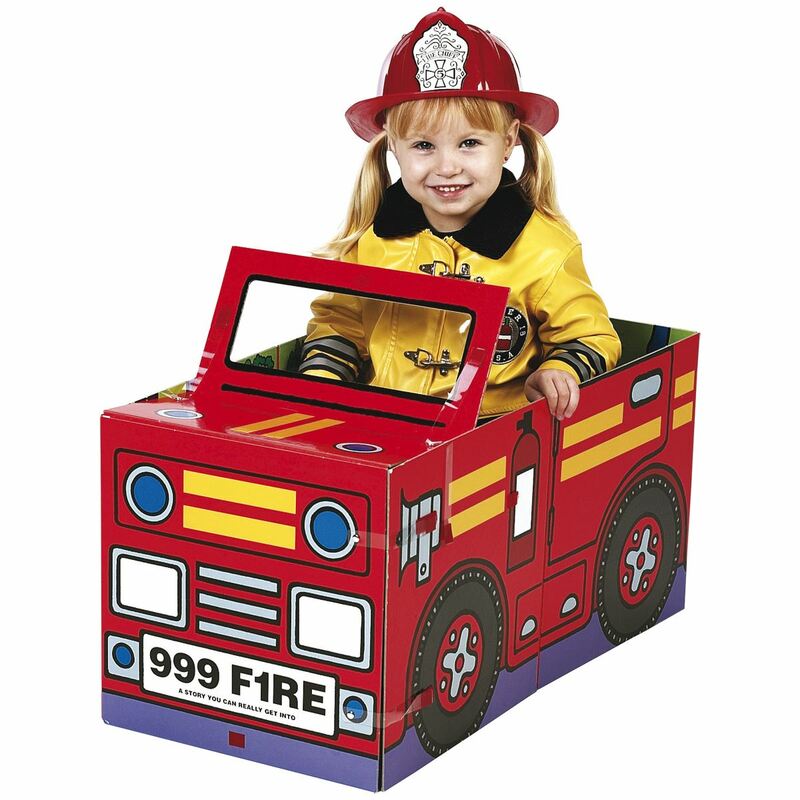 The optional Guard’s Van which can be added to complete our personalised Rail Name. 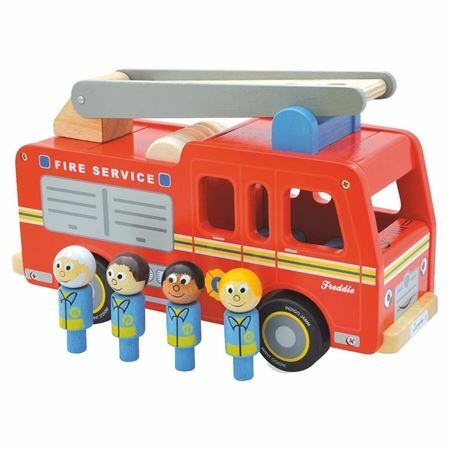 Bright red wooden fire engine with 4 fire fighters to ride inside or climb the ladder. 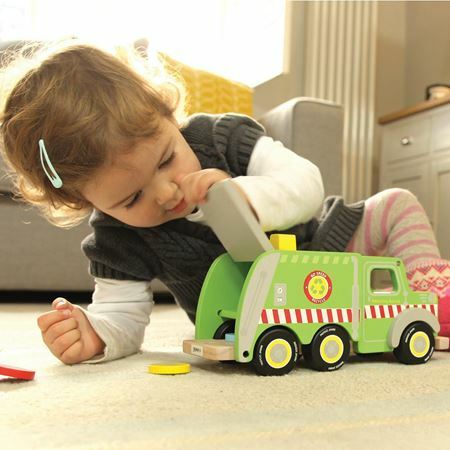 Smooth, quality finish and built to last. 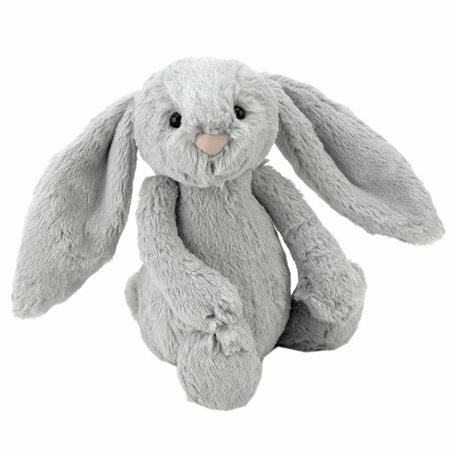 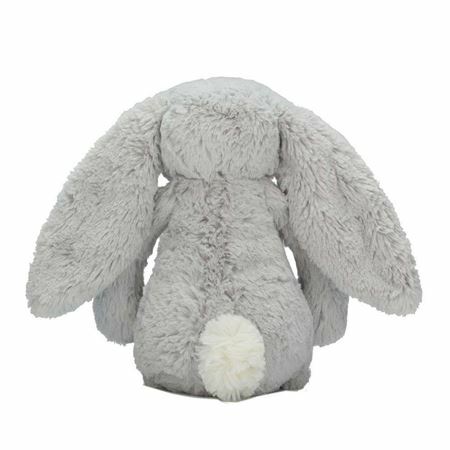 Adorable silver-grey bunny lovingly made in the softest plush fabric by Jellycat. 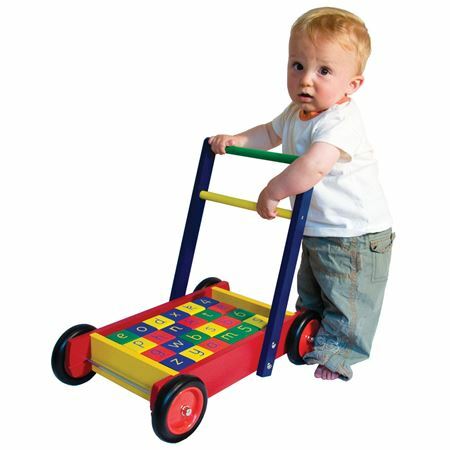 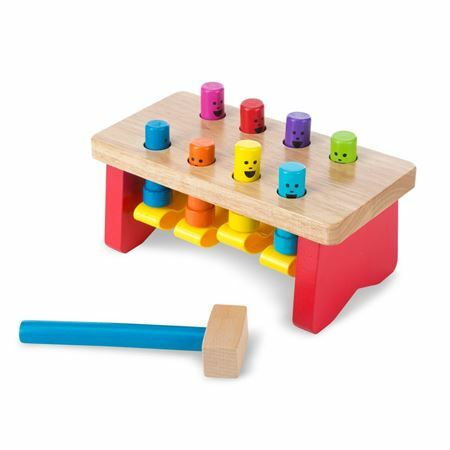 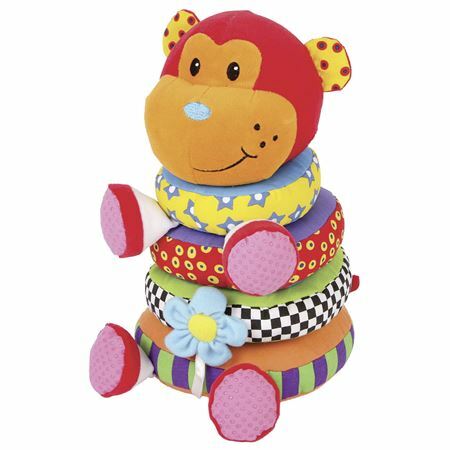 Wobbly Stacker with bright, colourful wooden rings containing safe integral magnets, topped off with a smiley face. 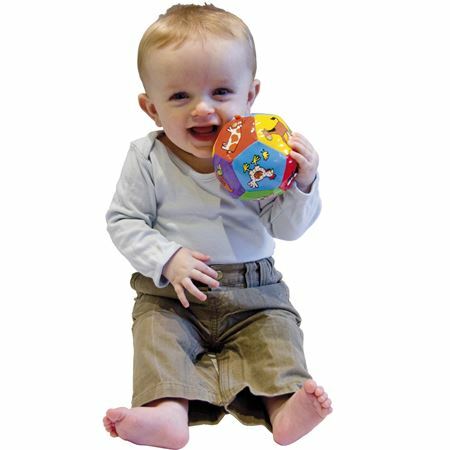 You can squash, squish or stretch this tactile geometric ball but it always bounces back into shape. 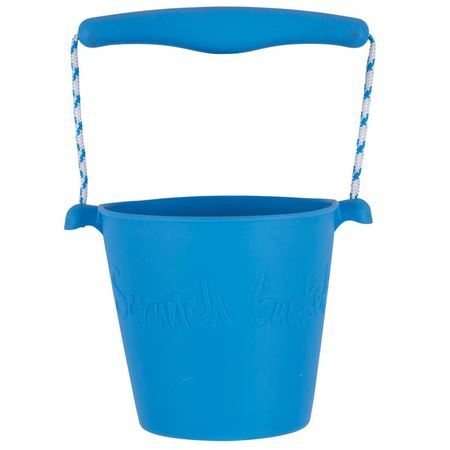 Constructed with wood and elasticated cord for flexibility. 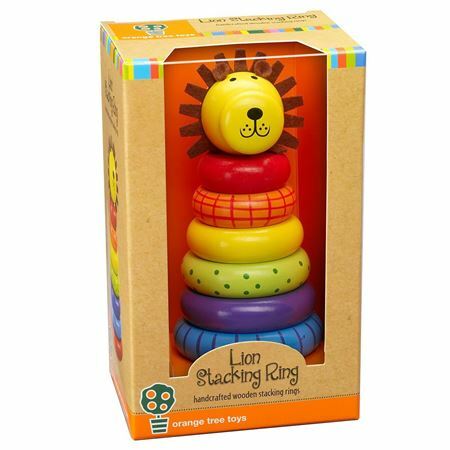 The little one has finally arrived and we have a stimulating selection of toys and gifts for babies and toddlers, safe to be enjoyed from birth to toddler years and through all stages of development – from first smile, first tooth, first tentative steps to first bike ride!